Calvary Cemetery & Mausoleum offers extensive restoration services for old headstones and monuments that have fallen into decline. We take pride in helping falimies and loved ones preserve the structural integrity and beauty of monuments that may have been hand engraved a hundred of years ago. Time and exposure to the elements have an impact on any monument over the years. 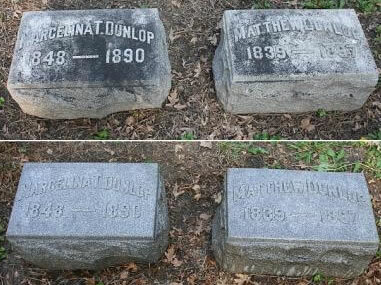 Maintenance and timely repairs can increase the longevity of a memorial. Calvary Cemetery & Mausoleum can provide restoration services for projects of all sizes and materials. Our workers understand the importance of these memorials to your family and individuals and are trained to provide the highest quality work for your needs. 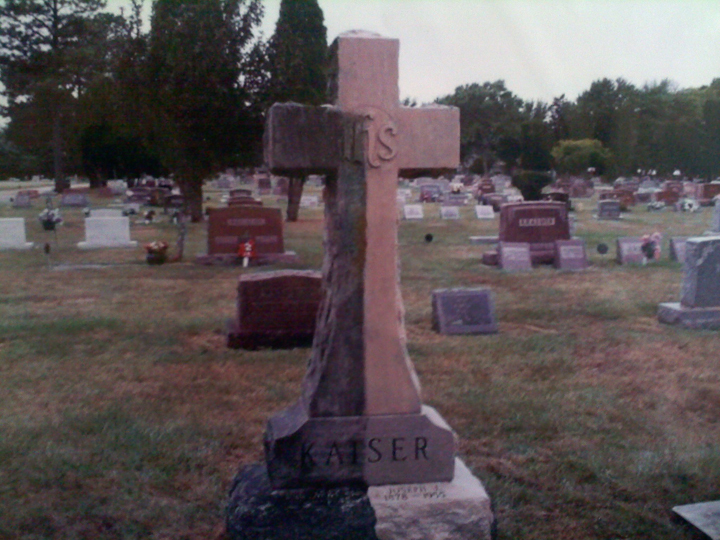 Stone repair and restoration services include complete cemetery restoration, headstone repair, statue repair and mausoleum restoration, by our staff or Blast Craft Service, Inc.